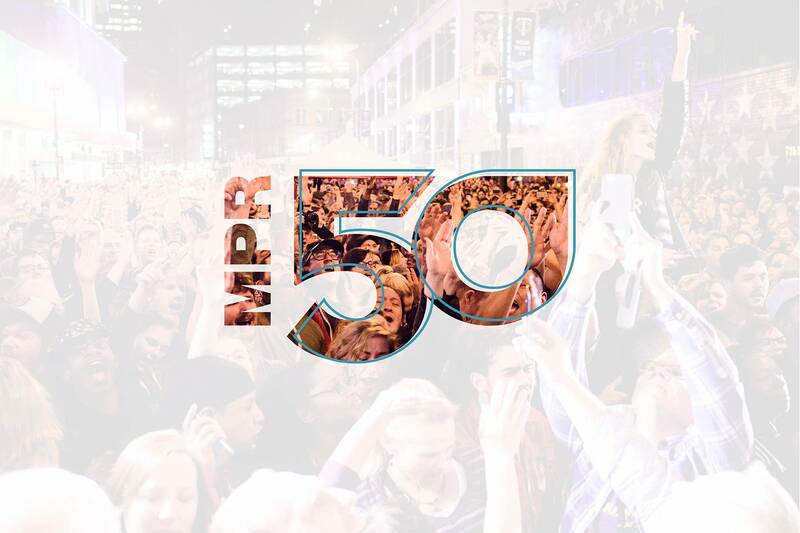 Join us throughout 2017 to celebrate MPR’s 50th Anniversary! We’ll look back at everything we’ve accomplished together, while looking forward to the next 50. 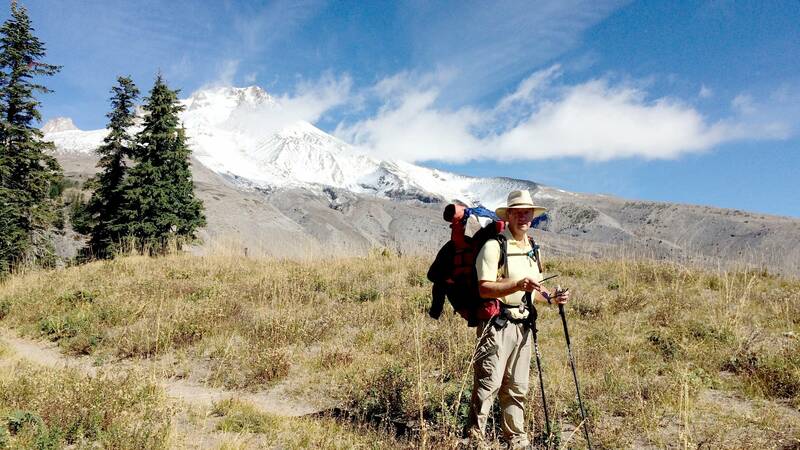 Don’t miss these features, events, and special programs. 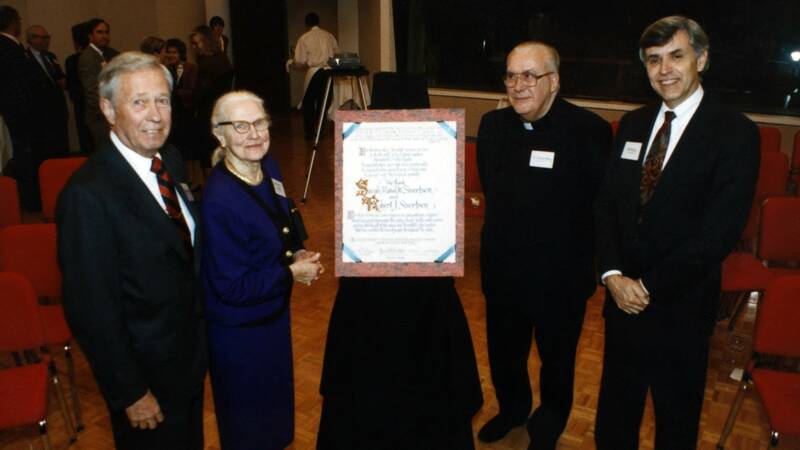 MPR's Founder, Father Colman James Barry, O.S.B. 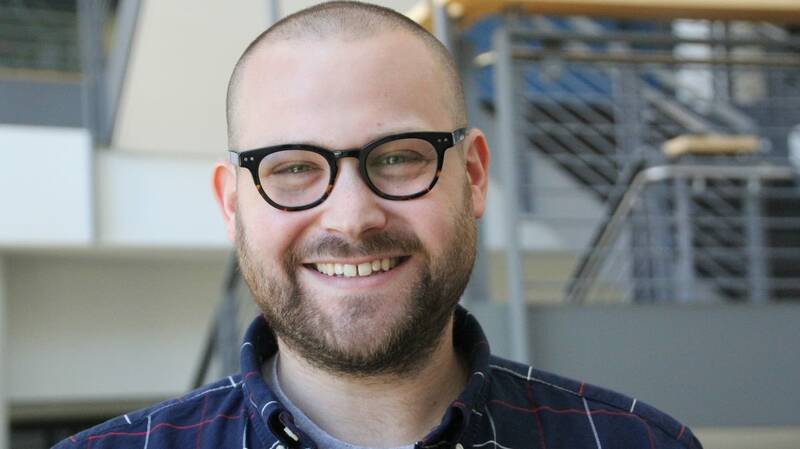 American Public Media | Minnesota Public Radio's "innovation interns" were asked to brainstorm ways to reach new digital audiences. 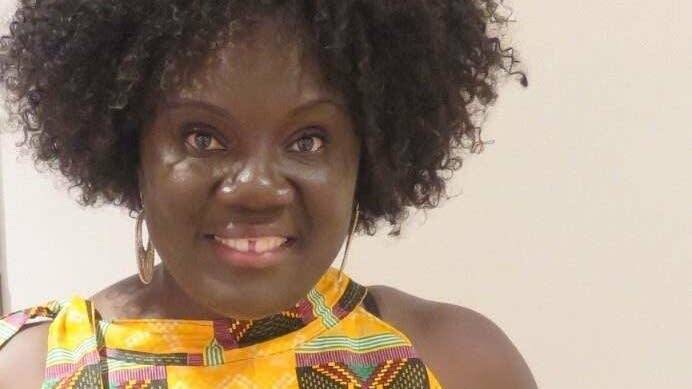 Emma Sapong doesn't want communities of color to be forgotten in the never ending scramble for daily news. Meet some of MPR's Equalizers, our employee resource group of GLBTQIA (Gay, Lesbian, Bisexual, Transgender, Questioning, Intersexed and Ally) colleagues. 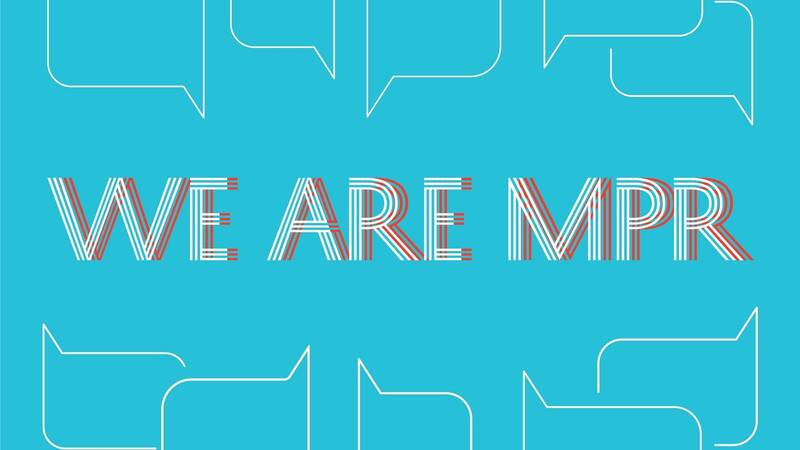 A collection of stories from the We Are MPR Series. 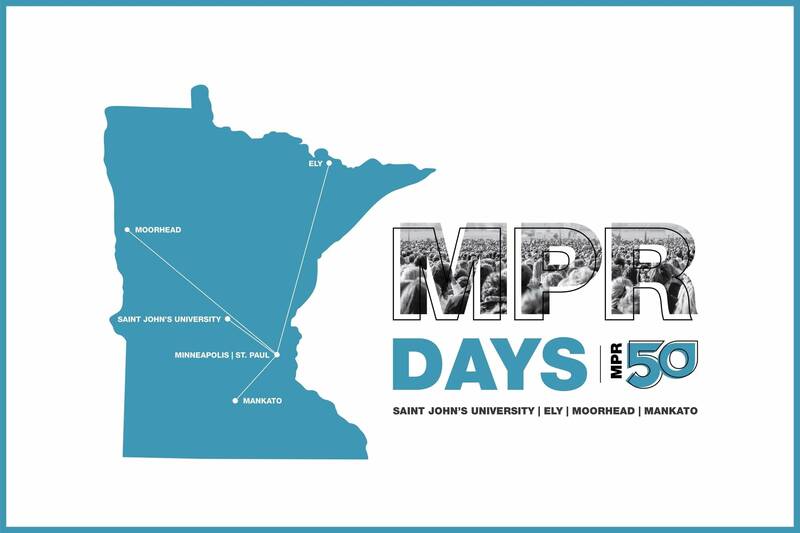 Did you know MPR covers 95% of the state? 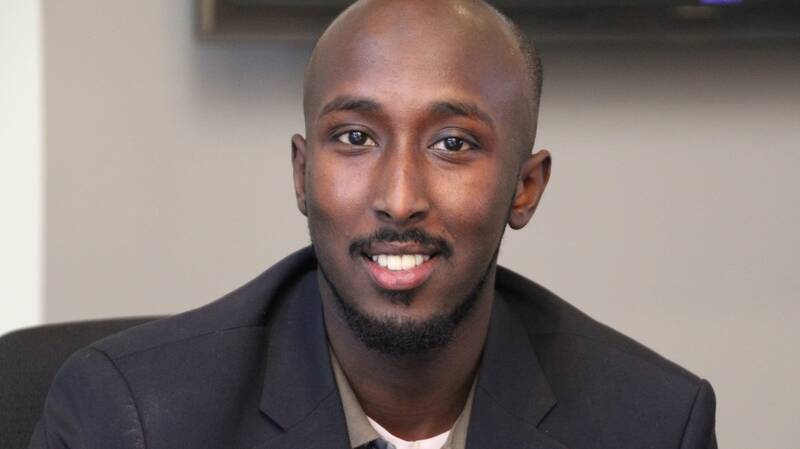 Meet our regional network team! 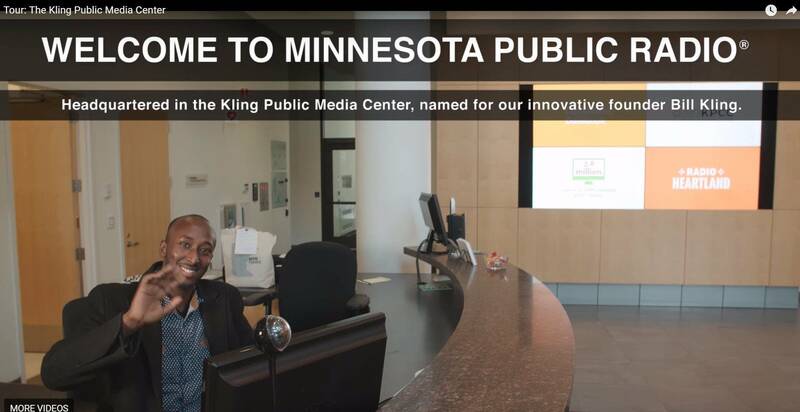 Enjoy a video tour of our headquarters at The Kling Public Media Center wherever you are! 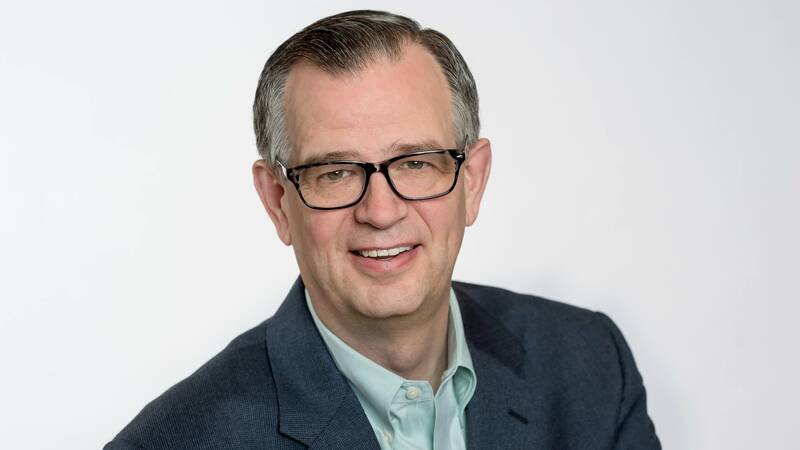 Gregg Taylor isn't just a fan of Classical MPR. He's a superfan. The Tennessee native has never even been to Minnesota, but in a virtual sense he has made it his home. 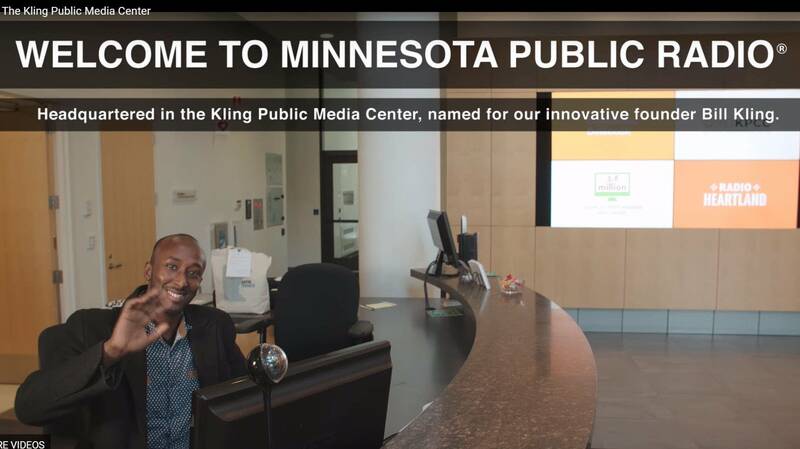 When you visit The Kling Public Media Center in downtown Saint Paul, Abdifatah Warsame is probably the first person you'll meet. He just might be the nicest, too. 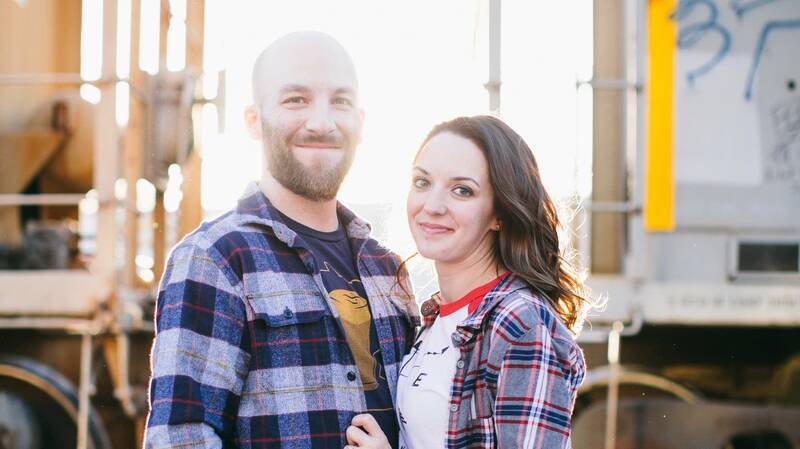 For hard-core listeners like these, a sustaining membership isn't enough. 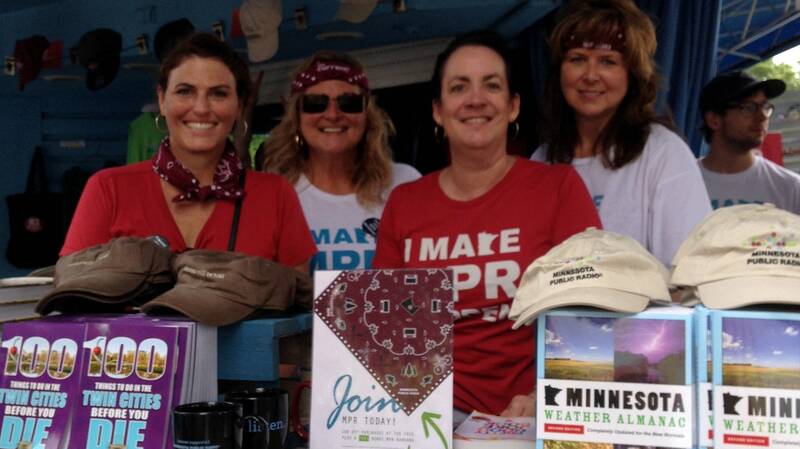 They caught the volunteering bug, and now both represent MPR at shows and events around the Twin Cities area. 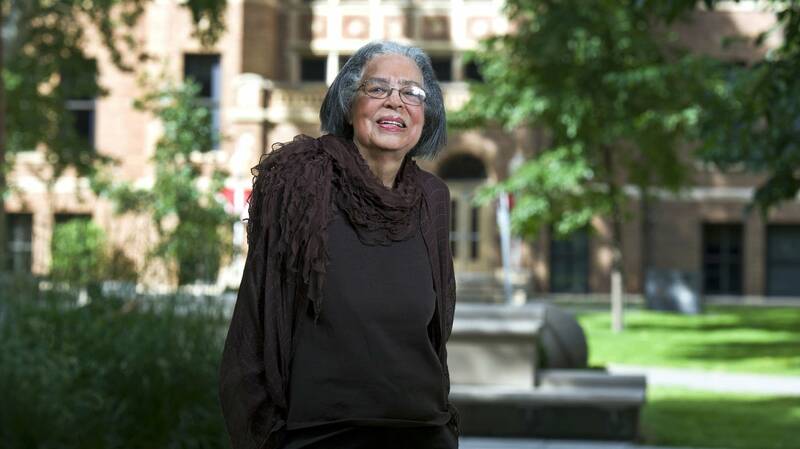 More than four decades ago Dr. Yvonne Condell and her husband James became supporters of MPR. 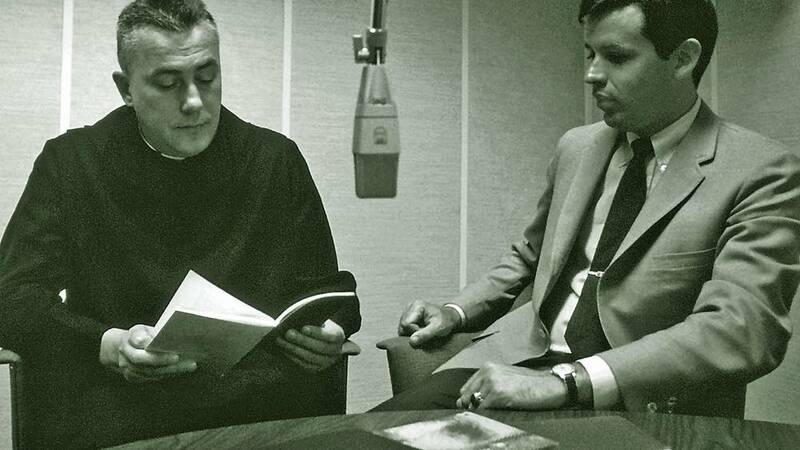 Over the years they helped the classical and news service grow to become an integral part of the community. 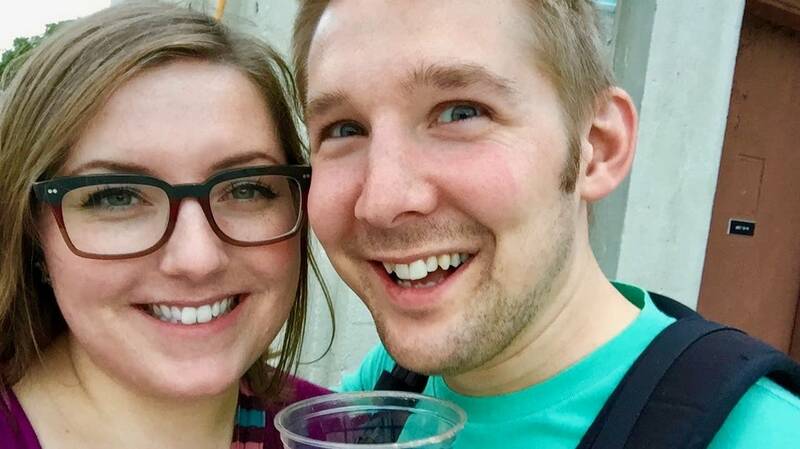 Public radio is part of one couple's daily connection. APMG's Ka Vang describes the long journey that led her from a refugee camp in Thailand in 1975 to welcoming new citizens to America four decades later. Send us your greetings! 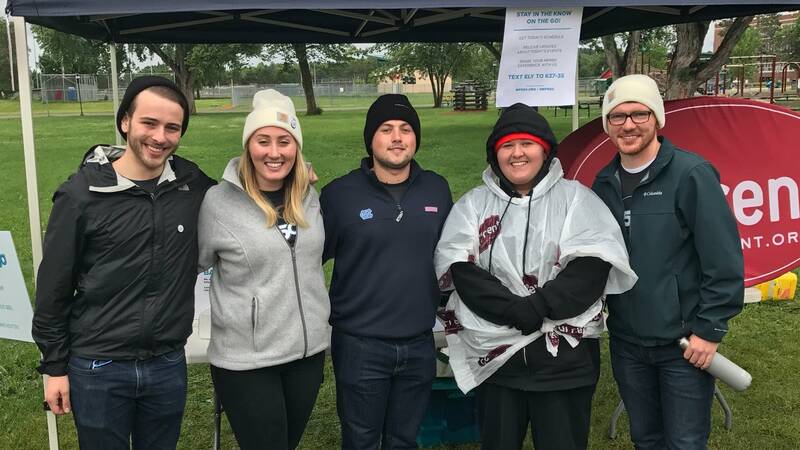 We see your messages to our accounts and enjoy your social media posts at our events.